The Photo Contest is now closed. Thank you to everyone for your participation. 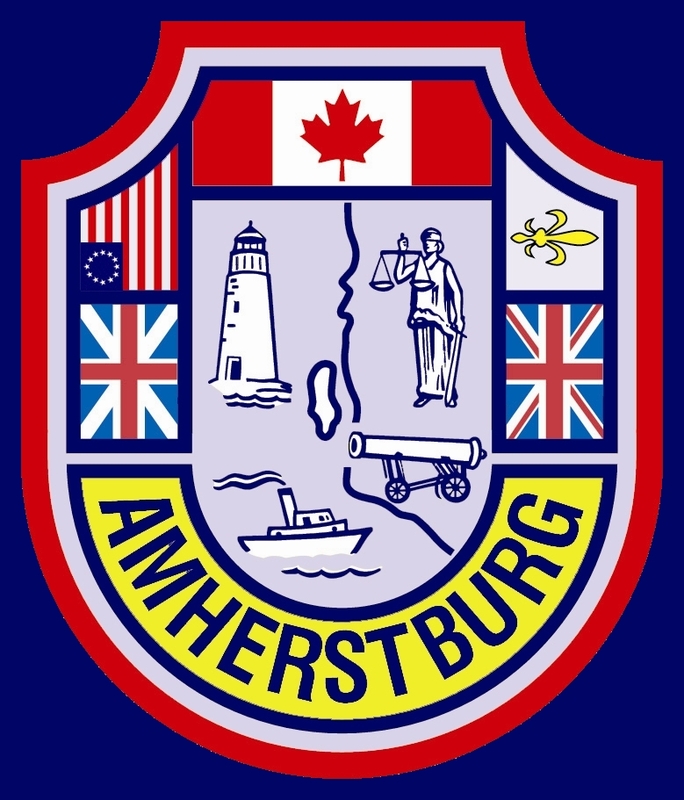 Copyright © 2015 Town of Amherstburg. All Rights Reserved.